As part of the leadership’s request for agencies to reduce their budgets by 5%, TEA had initially recommended a cut of over $700,000, or 50 percent, for the Texas AIM program for 2011. 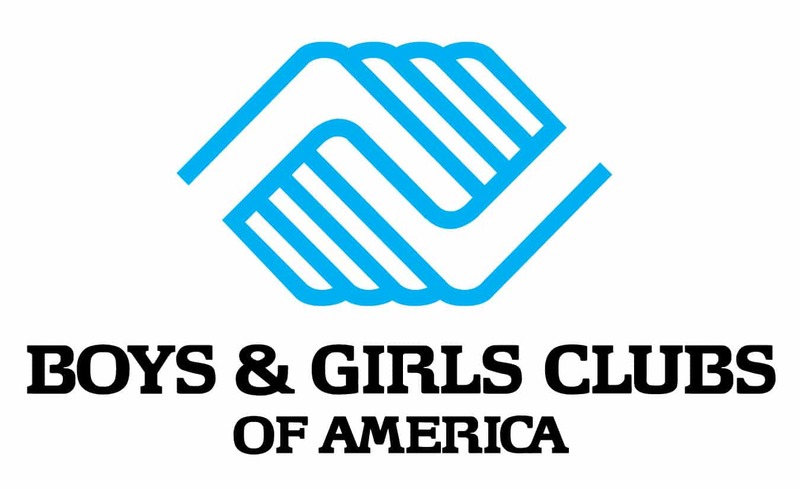 Texas AIM is a proven program that helps at-risk youth reach or maintain their grade level. 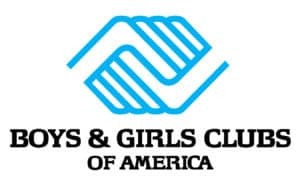 With help from grassroots volunteers and Boys and Girls Clubs’ board members and officials, TEA recognized the value of the program and revised their recommendation so that Boys and Girls Clubs will receive all but $100,000 of the funding.